This season, we're brightening things up with a collection inspired by the vivid colors and contrasts from Vietnamese islands. But even if you're not jetting off somewhere warm, we've got the pieces you need to keep things fresh this winter. Check out our island meets city edit below. 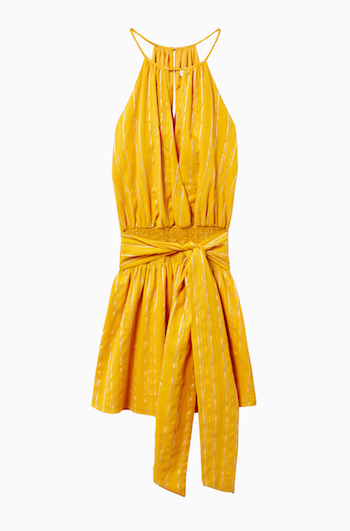 The bright, sunny-hued Larissa Striped Dress is meant for warm-weather destinations. Whether you’re barefoot in the sand or dancing the night away in Havana, it’s the perfect vacation piece. 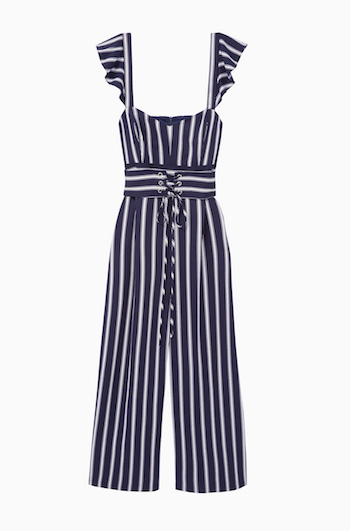 Jumpsuits are the one thing we can’t live without and the Myers Striped Jumpsuit is no exception. Layer it with a turtleneck and booties to grab dinner and margs at Tacombi. Plus, keep it in rotation and swap for slides when things warm up. 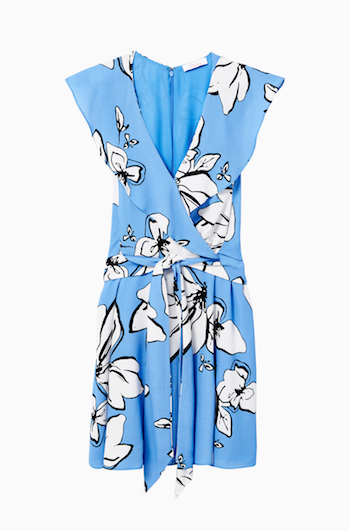 The Sahara Floral Dress features a simple wrap silhouette making it an easy piece for any getaway. We’re taking it to Turks & Caicos to blend right in with the crystal blue waters. 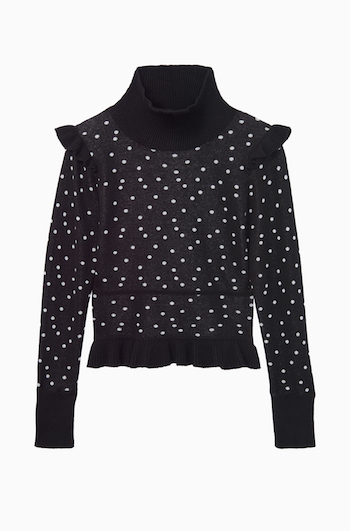 Playful polka dots make the Marlee Peplum Sweater a fun statement piece this season. 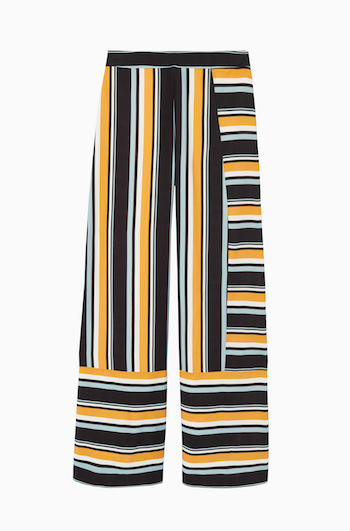 Style it with the bold-striped Wrenn Wide Leg Pant and head to Victor’s Café to brighten up a gloomy winter day.